November 2011 – My Story – ISB and beyond !!! Giving below a list of the concerts I am playing this season. Please drop by in case time permits. We stayed at Kanoos Residency, which is about 5 min from the main temple by walk . I think this has got to be one of the best hotels in Guruvayur at its price point. Found it difficult to get really good food, though there is no dearth of restaurants. 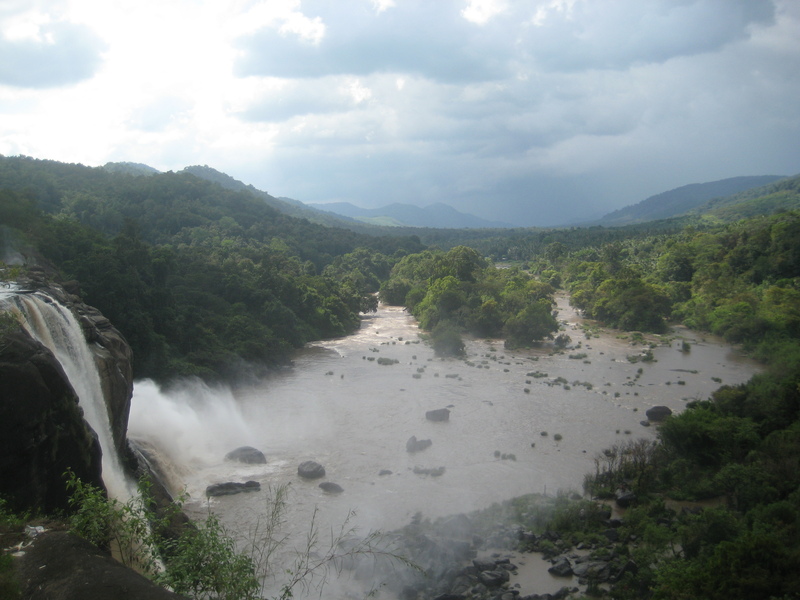 Athirapilly Falls – Located about 60 kms from Thrissur, these falls are a sight to behold! No wonder, they are frequented by Indian movie makers. They are located in a forest area known for its bio-diversity. There were sign boards that said that a variety of species birds can be spotted in this area. 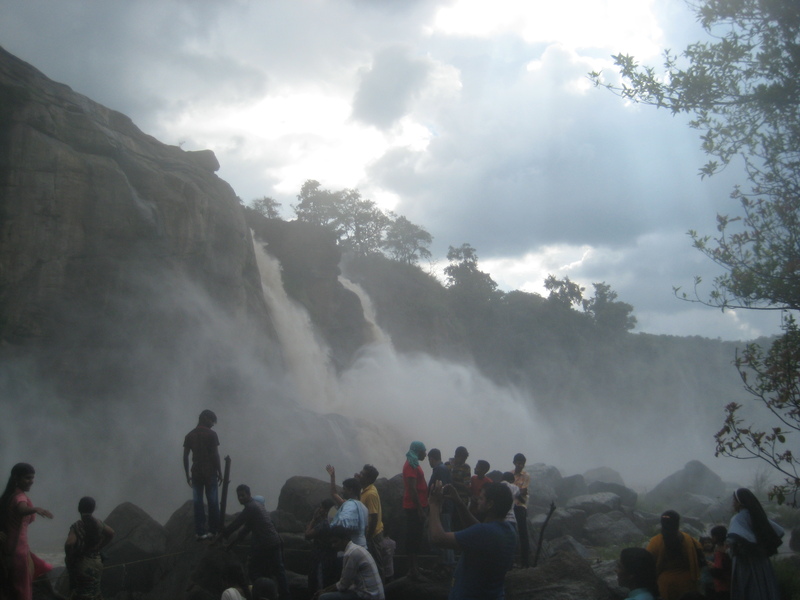 The best time to visit these falls is during the monsoon (June to September), when the flow is at its peak. 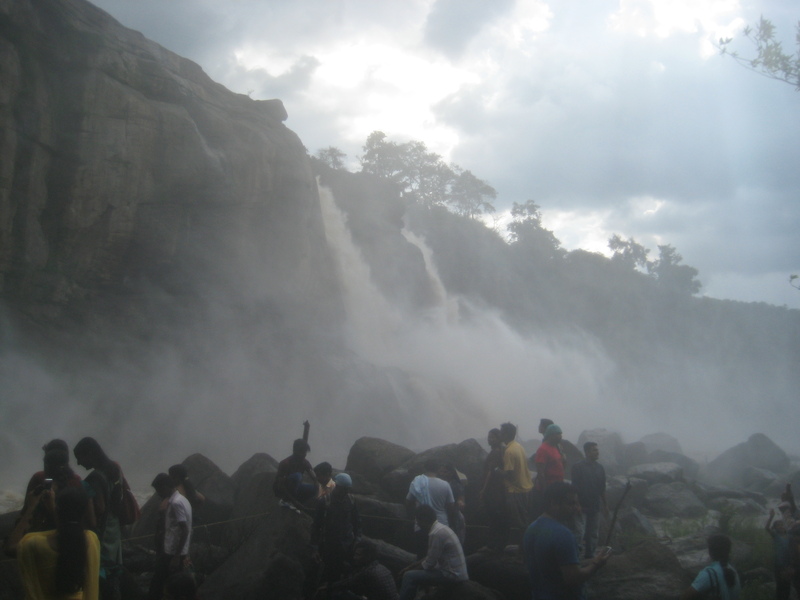 There are a few other falls nearby that can also be visited – Charpa and Vazhachal, if I remember correctly. Please refer to http://www.wayanad.net/places.html , http://www.mustseeindia.com/Wayanad/attractions or similar web sites. Would highly recommend the Muthanga wildlife sanctuary and the jeep ride there. We spotted quite a bit of wildlife, including deer and elephants. We stayed at Olives Homestay managed by Mr. Biju Thomas and his wife Raji. They played perfect hosts and left no stone unturned in making sure we had a wonderful experience. The advantage of this homestay is that it is located very close to Kalpetta, which is one of the big towns in Wayanad and yet offers some good scenic views. Biju was a perfect gentleman in his dealings. He was always reachable on his cell phone for any query we had. Raji cooked some of the most delicious Kerala food items I have ever tasted in my life! She went around her work with a passion that is very rare to see. She even managed to schedule the food timings in such a way that she would cater to vegetarian guests first and then start with the non-veg guests. Living in this place was like living with one’s own family. Such was the hospitality! We stayed in the Olives Suite, the upper most room with a private sit-out from where you can have a good view of the surrounding landscape. The room wasn’t a suite in the usual sense of the word, but was neat and clean with basic amenities. We preferred to eat mostly in the homestay itself as Raji served us such delicious food. There are a few restaurants in Kalpetta and also in Sulthan Bathery, but I am confident they can’t hold a candle to Raji’s cooking. Biju had arranged his car for our trips. The driver he had given us, Mr. Subramaniam (Subretta), was one of the best I have ever come across. The roads in Wayanad were in a horrible state because of heavy rains, but Subretta drove so skilfully, managing to avoid most potholes and yet making sure we didn’t get delayed in reaching any place.